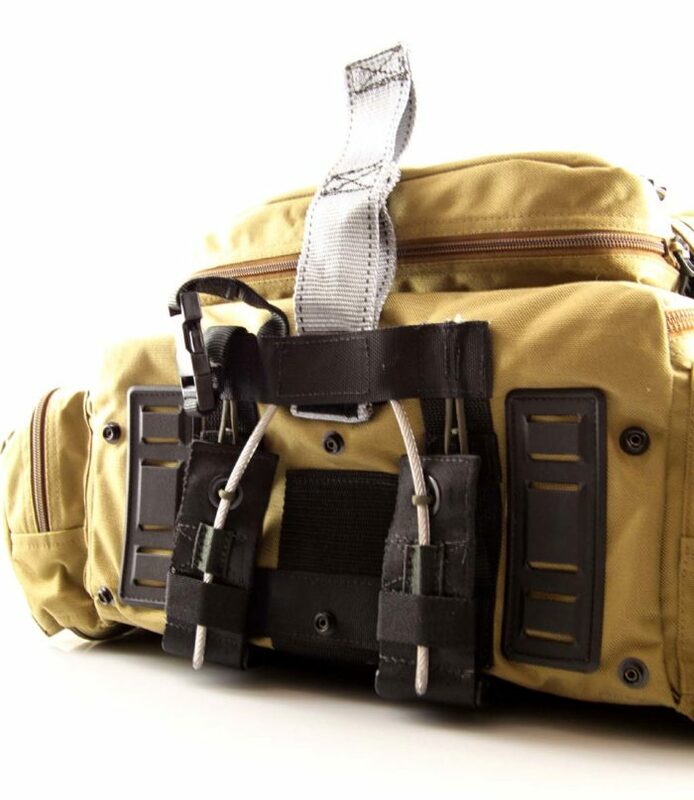 Inspired by the most rigorous demands of our elite military medical groups, this medical bag system is both durable and flexible, suitable for use by military, paramedics, field medic, smoke jumpers, search and rescue units, and any person with need for a really tough bag. The system is modular, with internal components which are removable and transferable. The external bags come in two styles. 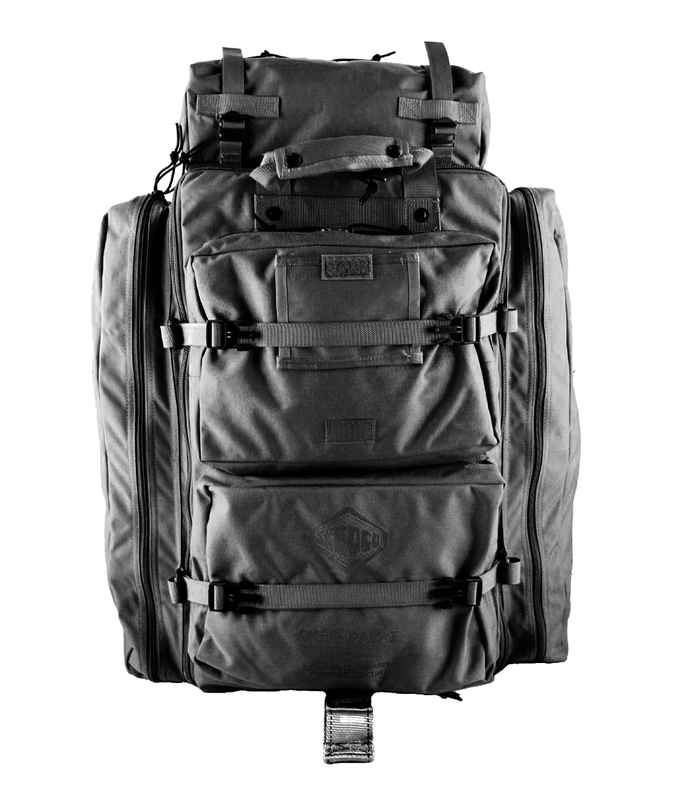 The Sked-Pak™ I is a heavy duty backpack which is designed to use with the standard Military Alice pack frame and is designed specifically for use in parachute jumps. 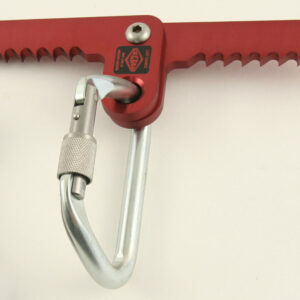 It comes complete with an integral single point release mechanism and leg straps necessary for jumping safely. 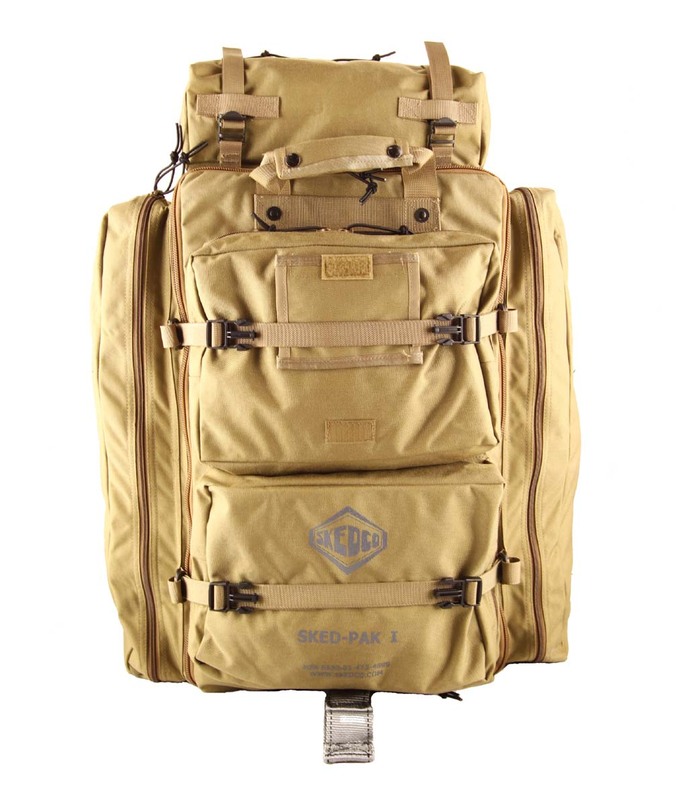 The Sked-Pak™ II is a lighter duty bag which can be carried by the handle like a suitcase, but also includes concealed straps for use as a backpack. The internal components of both bags are identical, and the kit components can be removed as a unit for re-supply, or transferred quickly from bag to bag. 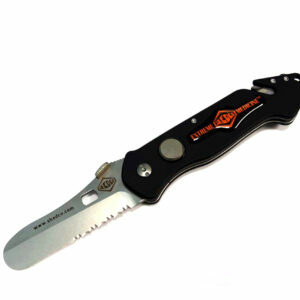 A second removable insert can be purchased to enable instant re-supply. All components can be ordered separately, for replacement of lost parts or to keep kits pre-packed, ready for rapid replacement in a field environment. 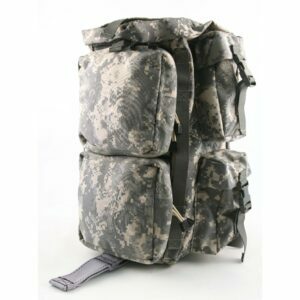 The Sked-Pak™ I Jumpable Medical Ruck includes a sewn-on single point release and removable leg straps to meet the technical requirements for use by a parachutist. 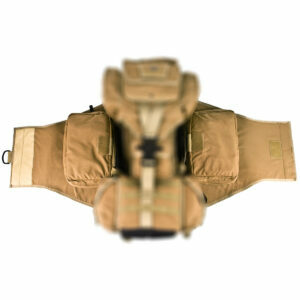 This design eliminates the need for the traditional “H” harness. When released the pack drops on a lowering line for personnel safety on landing. It includes outer storage pockets, two canteen pockets, and a removable accessory pack which can be attached on the top or bottom. A second accessory pack can be purchased to increase storage capacity. Compression straps, leg straps, and release mechanism are included with each bag. The compression straps prevent loss of equipment should the zipper burst on impact. Coil zippers are used throughout the bag, allowing sliders to be pulled back over a popped zipper, making it good as new. The Sked-Pak™ I includes all internal components described below. It does not include pack frame or canteens. A Camelback can replace the 2-qt canteens. Military personnel and other jumpers are encouraged to contact Skedco for complete information regarding parachute jumping provisions of the bag. Available in Coyote Brown or Black. All internal components are black. Made in USA.